When you picture people who have a chain link fence around their home, you may think of wealthy homeowners with grand estates. However, a chain link fence is an affordable and intelligent option for any homeowner–especially Northern Virginia homeowners who have Hercules Fence on their side. To begin, chain link fencing is cheap and easy to install. Chain link costs less than wood or vinyl, so it makes fencing even large properties economically viable. Nor does chain link require the materials or labor needed to paint and stain a fence. Plus, you may choose to undertake the challenge of installing chain link fence by yourself to save even more money. Additionally, chain link fence is highly durable, reducing the cost of care and keeping over the years. The chain link’s coating protects the fence from rain, snow, and frost. Furthermore, chain link fencing is so renowned for its resistance to wind and storms that it is referred to as hurricane fencing. 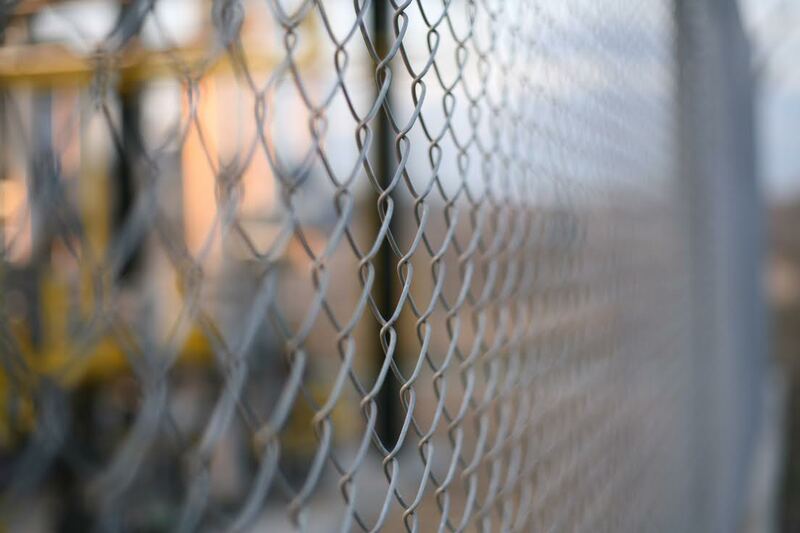 As for any wear and tear your chain link fence may develop, cathodic protection can be applied to individual breaks in the wire to promote self-healing and prevent rust formation. There is no need to replace the entire fence. As an added bonus, chain link fencing need not be repainted, re-stained, nor resealed over the years; all it will ever require is cleaning with soapy water and a sponge. Chain link fences are also an affordable way to add extra security to your home. You can select varying degrees of wire thickness for different levels of protection. Unlike wood fencing, you will always be able to spot intruders through a chain link fence. Fencing is effective for securing your home from both trespassers and animals. In particular, children’s security can be ensured by a chain link fence, as it protects them from the busy road during their playtime while allowing parents to keep an eye on them. Although chain link fencing has the reputation of lacking style, this type of fencing comes in an enormous variety of colors and styles. You are fully capable of customizing your chain link fence to suit your home’s look. For those in Northern Virginia, simply contact Hercules Fence and take the first step towards your very own sturdy, secure, stylish chain link fence. For more than 50 years, Hercules Fence has been providing exceptional fence services to the people of Northern Virginia and the surrounding area. During this time, we developed a strong reputation for professional service and quality installation. If you have any questions about choosing the perfect New Fence, please contact Hercules Fence, the largest residential fence company in Northern Virginia, by calling (703) 551-2609 or visiting our website. Also, check out Hercules Fence of Manassas on Facebook, Twitter, Google+ and YouTube! This entry was posted on Thursday, July 3rd, 2014 at 4:59 pm. Both comments and pings are currently closed.